Car Hire Last Minute Bookings. Not A Good Idea! We pride ourselves on excellent customer service. 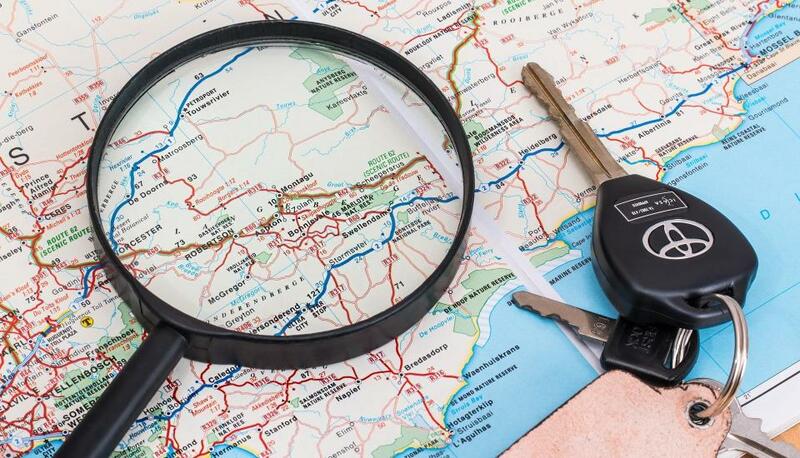 Synergy Car Hire is here to assist you in planning your journey from start till your return. Contact us and we will reply within 24 hours. © 2018 Synergy Car Hire. All Rights Reserved.